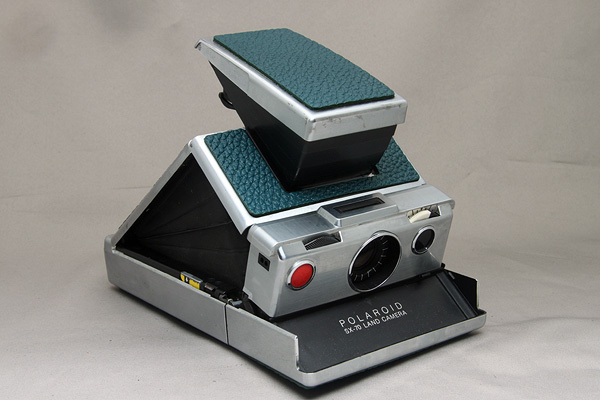 When you find your favorite SX-70's covering is worn, dirty and tired as the photo below, it is good time to replace to the new and beautiful one. 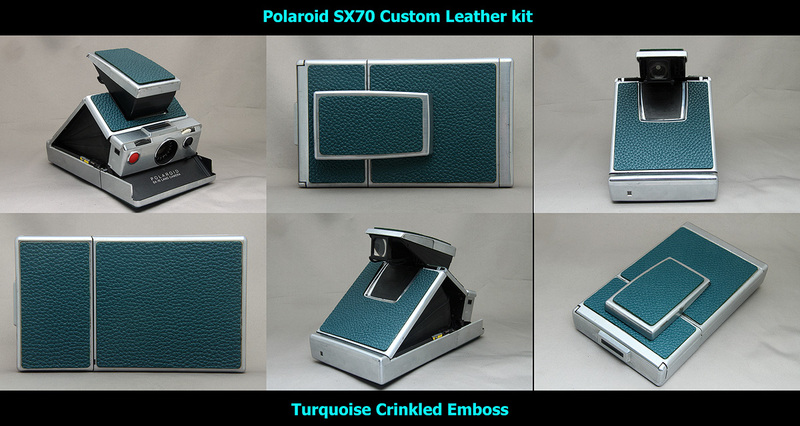 You will be satisfied with this Brand New Leather Custom covering kit. material is cowhide genuine leather. SX-70 camera is NOT included in this kit. Price is $20 USD per 1 kit.